Q8 is the first SUV coupé of the German brand Audi. The Audi Q8 is available for rent in many of Europe's top destinations, including Monaco, the French Riviera, Milan, Paris and Barcelona and on the snow-covered roads like Courchevel, Chamonix, Megeve and Geneve. 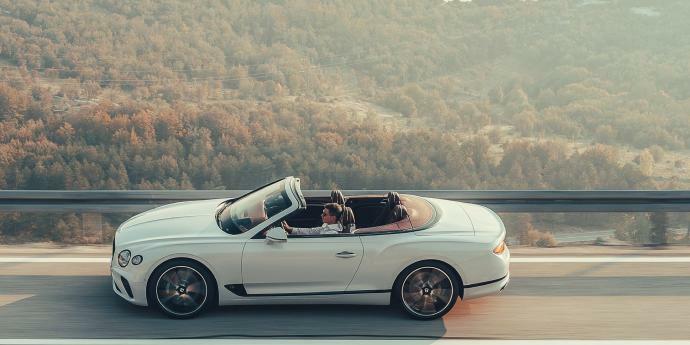 The Luxury & Services Rent staff will meet you at the location of your choice with the vehicle, whether you would like it at the airport, or directly at your accommodation. 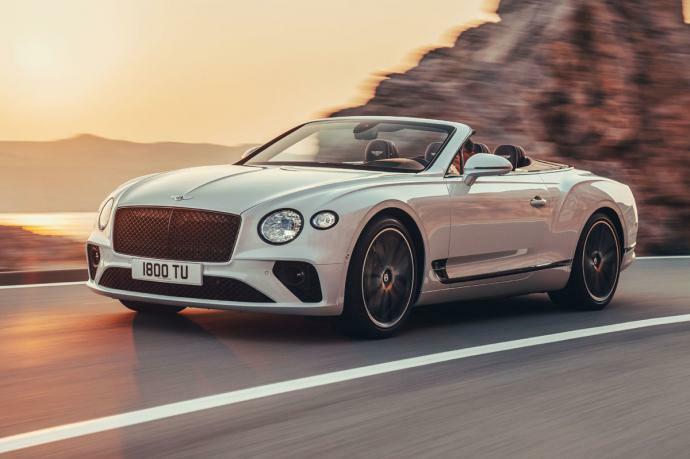 Bentley proposes the very last version of its GT convertible. 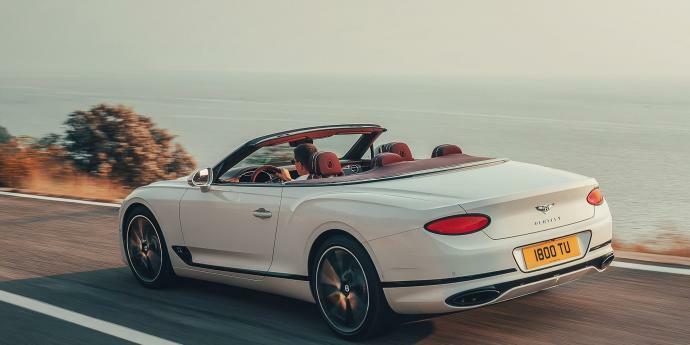 Equipped with the powerful W12 635 horsepower engine, Bentley reveals to us a car of great refinement and of an elegance which characterizes, as always, the prestigious British brand. 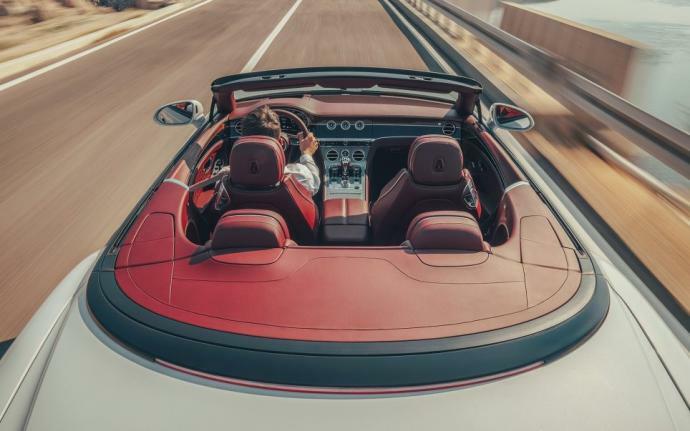 Equipped with the best technologies and its high level quality finishing, will offer you driving pleasure without equal. Our rates vary per season. Please contact us for a custom quote.